1189 Beall Avenue, Wooster, Ohio 44691. 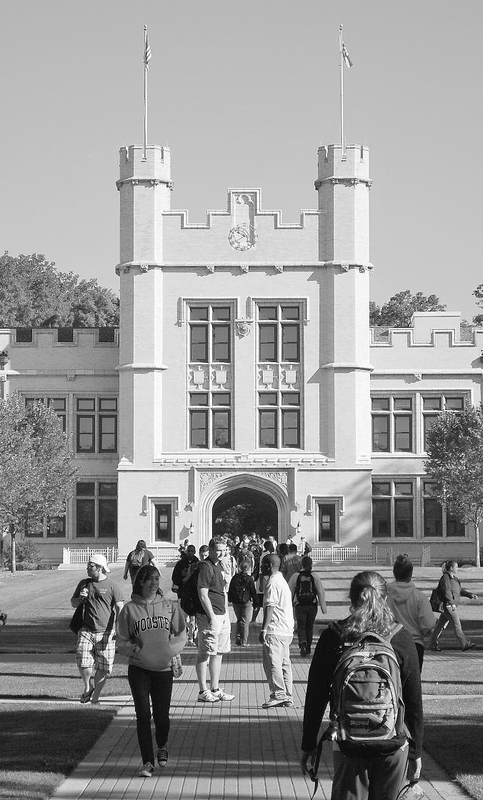 (330) 263-2000 © 2017 The College of Wooster. All Rights Reserved. All catalogues © 2019 College of Wooster. Powered by the Acalog™ Academic Catalog Management System™ (ACMS™).